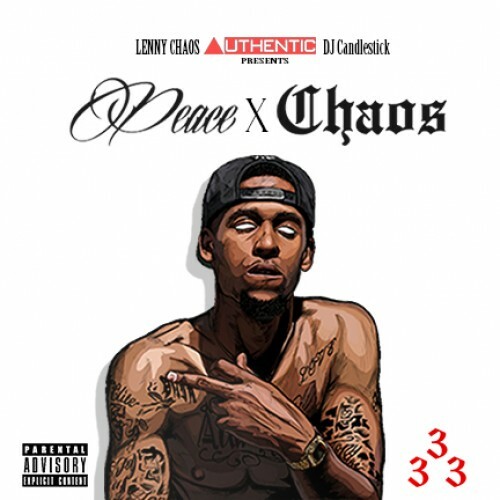 Follow @IndyTapes, @Candlestickem & @LennyChaoS! Stolen gold, Bringin Real Back, and We they favourite are pretty "stokey" for me. Stolen gold would have to be my favorite out of the three. Great mixtape overall!!! !